School Health is honored to have on staff a dedicated team of health experts from multiple disciplines who support our dedication to the health of students so they can learn and perform to the best of their abilities. Dr. Nottingham Chaplin EdD is currently Director, Vision and Eye Health Initiatives at School Health Corporation and The Good-Lite Company. 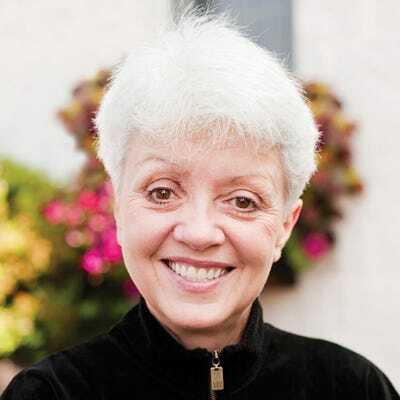 She has worked in vision screening for 16 years; published vision screening articles, including articles about infant vision development in year one; conducted 178 vision screening workshops; presented more than 160 vision screening lectures at local, regional, state, and national venues; participated on national vision screening panels; and is a member of the Advisory Committee to the National Center for Children’s Vision and Eye Health at Prevent Blindness. Dr. Nottingham Chaplin holds a MA in Early Intervention Special Education and an EdD in Special Education. She can be reached via Twitter: @VisionScreener; Phone: 304-906-2204. Greg Evans is currently a Sales Specialist for Sports Medicine at School Health. He is responsible for selecting the sports medicine products and educating the sales and support teams about their uses. He has been an athletic trainer for over 20 years after receiving his certification in 1995. He came to School Health after being the head athletic trainer at Wheaton College for 15 years. 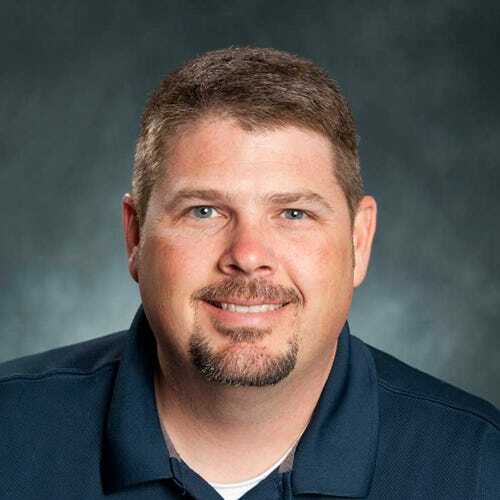 An expert in the Sports Medicine field, Greg is involved in the athletic training community and is a member of the National Association of Athletic Trainers. Outside of his work with School Health he is still an active athletic trainer and puts on the fanny pack from time to time. He provides athletic training services in the local community and works large events such as the X Games and is in the medical pool for the USA Ski and Snowboarding Team. Greg holds a M.A. in Health and Physical Education. Dr. Ray Heipp is currently a Senior Sales Specialist at School Health. He has been working and supporting those with differing abilities since 1979 and has held many roles in the special education and general education industries including: Teacher, Administrator, Coach, Adjunct Instructor, Sales, General Sales Manager, Presenter, Consultant and Keynote Speaker. 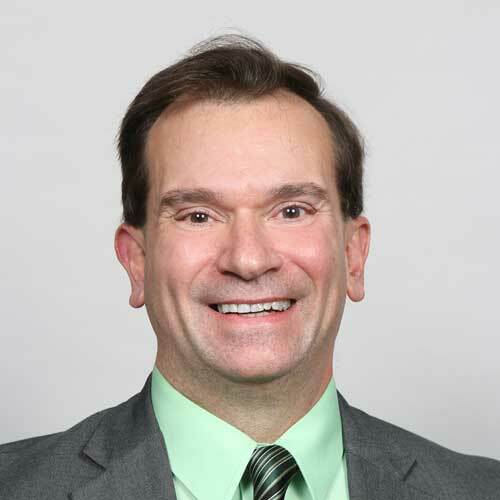 An expert in his field, Dr. Ray conducts trainings, offers keynote addresses and advises companies and schools on how to enhance their practices and processes when implementing assistive technology, software, and professional development designed to assist the special needs population. He is an internationally renowned expert on AT products like the TAPit and frequently speaks and consults with schools, hospitals, and clinics regarding the proper integration of all types of AT. Dr. Ray Heipp holds a PH.D in Educational Administration.